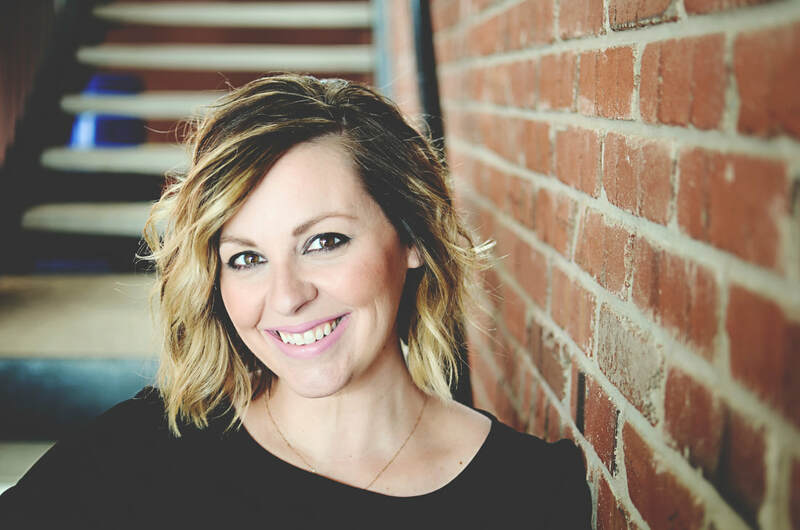 Katie is a 2010 graduate of Oehrlien School of Cosmetology in East Peoria, Illinois. Katie specializes in color and multiple cutting techniques. Whether you desire something trendy or traditional Katie can create the best look for you and educate you in how to maintain your look at home in between visits. Her charming personality and talents will leave you with a smile every time you visit. Katie works on Monday, Tuesday, Thursday and Friday. Some Saturdays are also available. Please call 309-679-9550 for an appointment!